Christina Bornhoeft joined Central West Ballet in 2017. She has distinguished herself in Jan Clark Fugit and René Daveluy's Legend of Sleepy Hollow, as a Midnight Fairy in Cinderella, in René Daveluy's Summer Rhapsody and 1001 Nights, in Nutcracker in Jazz and in the classic Nutcracker. Izabella Duran-Soriano joined the Central West Ballet as a full time member in 2015. She has distinguished herself as a Midnight Fairy lead in Cinderella, as the lead Mazurka in Coppélia, in The Nutcracker in Nutcracker in Jazz, in René Daveluy's Summer Rhapsody, 1001 Nights, House of Folk as well as in Jan Clark Fugit and René Daveluy's Legend of Sleepy Hollow. Alicia Miller joined Central West Ballet in 2017. She has distinguished herself in Jan Clark Fugit and René Daveluy's Legend of Sleepy Hollow, as a Midnight Fairy in Cinderella, in René Daveluy's 1001 Nights, in Nutcracker in Jazz, and in The Nutcracker. Gillian Johnson joined the Central West Ballet as a full time member in 2015. She has distinguished herself as Cupid in Coppélia, in The Nutcracker, in Cinderella, in Nutcracker in Jazz, in René Daveluy's House of Folk, in the Firebird Trio from René Daveluy's 1001 Nights, as well as in Jan Clark Fugit and René Daveluy's Legend of Sleepy Hollow. Abigail CLark joined the Central West Ballet as a full time member in 2017. She has distinguished herself in Cinderella, in Coppélia, in The Nutcracker, in Nutcracker in Jazz, in René Daveluy's House of Folk as well as in Jan Clark Fugit and René Daveluy's Legend of Sleepy Hollow, as well as in Daveluy's 1001 Nights. 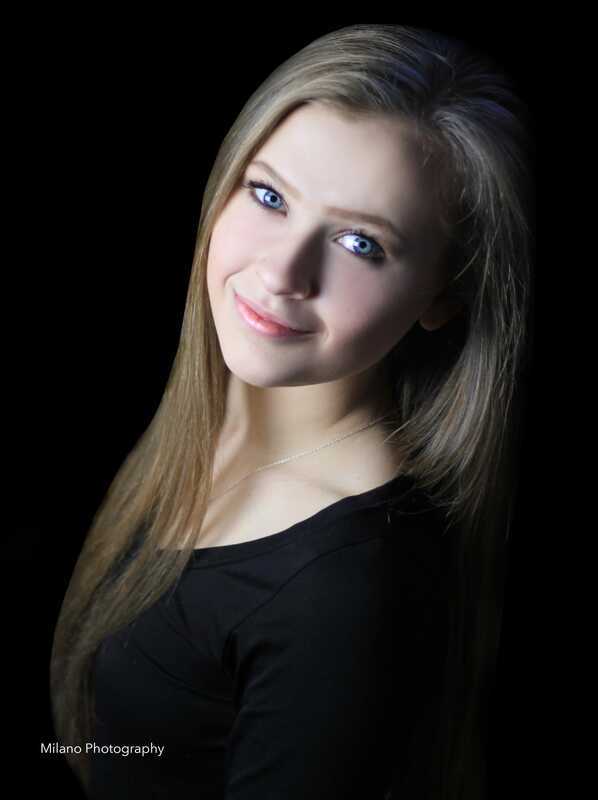 Lexie Sutter joined the Central West Ballet as a full time member in 2017. She has distinguished herself in Cinderella, in Coppélia, in The Nutcracker, in Nutcracker in Jazz, in René Daveluy's House of Folk as well as in Jan Clark Fugit and René Daveluy's Legend of Sleepy Hollow, as well as in Daveluy's 1001 Nights.